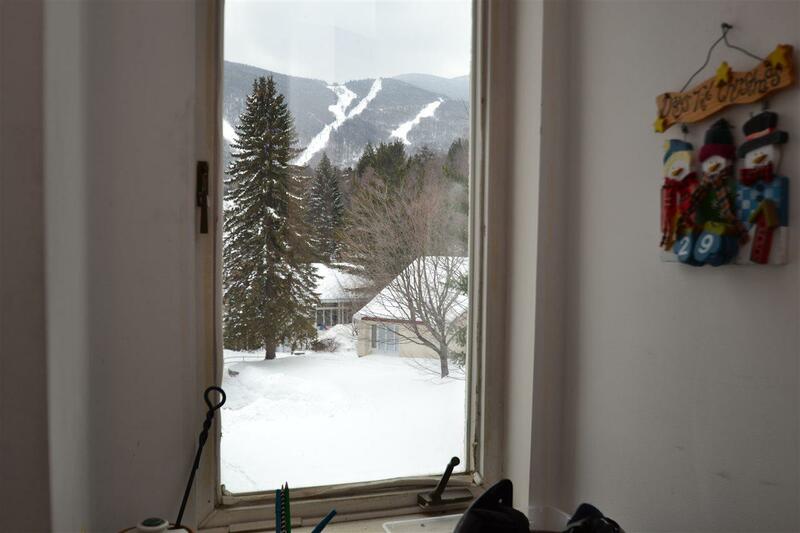 Awaken to natural light and great ski trail views of Sugarbush Resort from this top floor unit with easy on and off ski trail access from your front door! 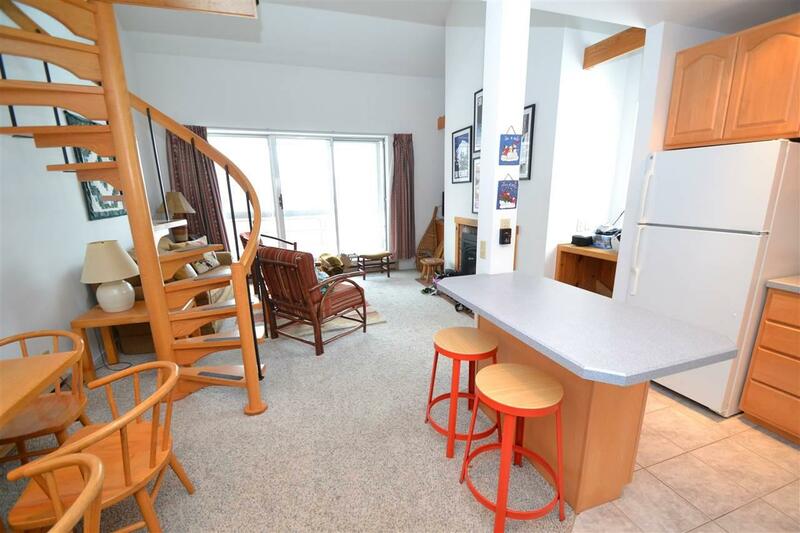 Nicely decorated turn key 2 bedroom unit with open floor plan and new gas fireplace. 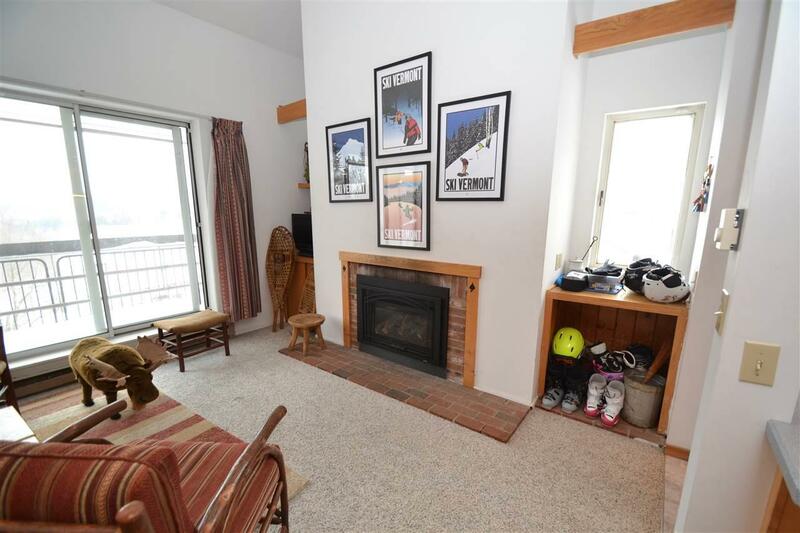 This Mountainside unit is ready to go, just bring your skis, clothes, and great expectations for all the fun times you'll have! 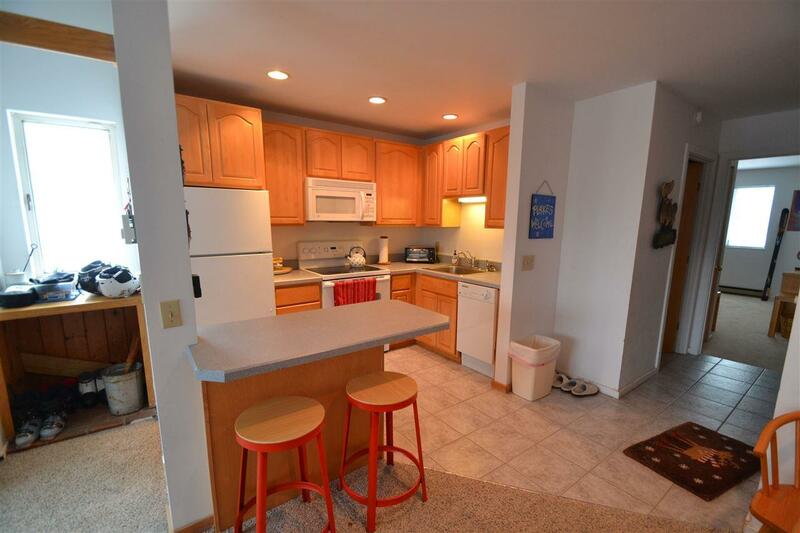 The current special assessments for this unit has been paid by the seller.